Off Pourroy east of Murrieta, California . . . Someone has a stretched gen two Hayabusa ~ with a side winder on it near my work area . . .
Re: Off Pourroy east of Murrieta, California . . .
Haven't seen it around before(you working this weekend)? Got called out to a hit hydrant off the 215 & Newport ~ fire department turned off one of our transmission lines . . . I'm sure they meant well by slowing the water flow from a hydrant ? But they shut off a BIG part of Menifee ! Not at work for the next five days ~ you're more than welcome to stop over . . . I'll try to get over this weekend,Sat. if it's not raining. I'll try to get over this weekend, Sat. Be careful out there ~ cagers just don't care . . .
Hard to fight with a car,either get in front of it and throw a ball peen hammer,Crescent wrench,couple of large ball bearings,etc. back over your shoulder or stay away from it. Stay away from them. They do not care. "The thrill of Boost cannot be duplicated on earth." "One drink is too many and a thousand is not enuf." "Step UP or Step Aside"
Two wheels moves the soul." Crescent wrench, couple of large ball bearings, etc. back over your shoulder or stay away from it. 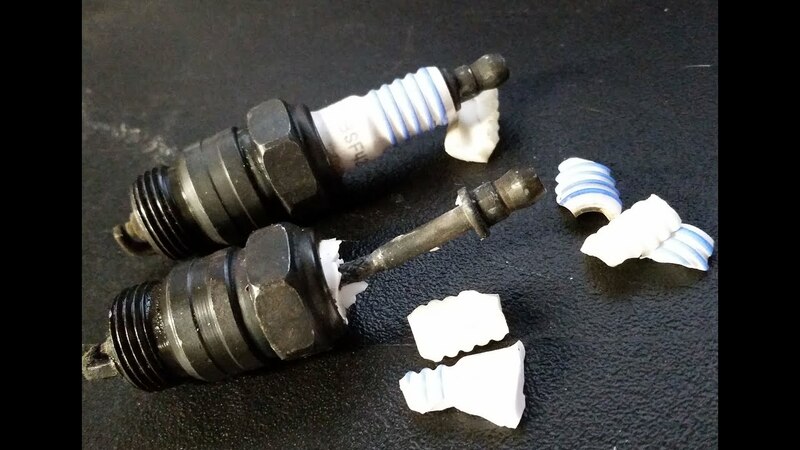 Or some old spark plug fragments ~ not that I would know how that works . . .